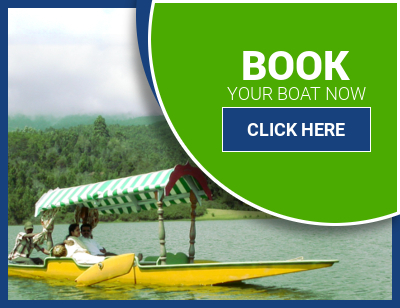 Kerala Hydel Tourism | Experience safety, security and comfort in the lap of nature. Banasura & Blossom Park Flower Show 2018 begins on April 1 !! 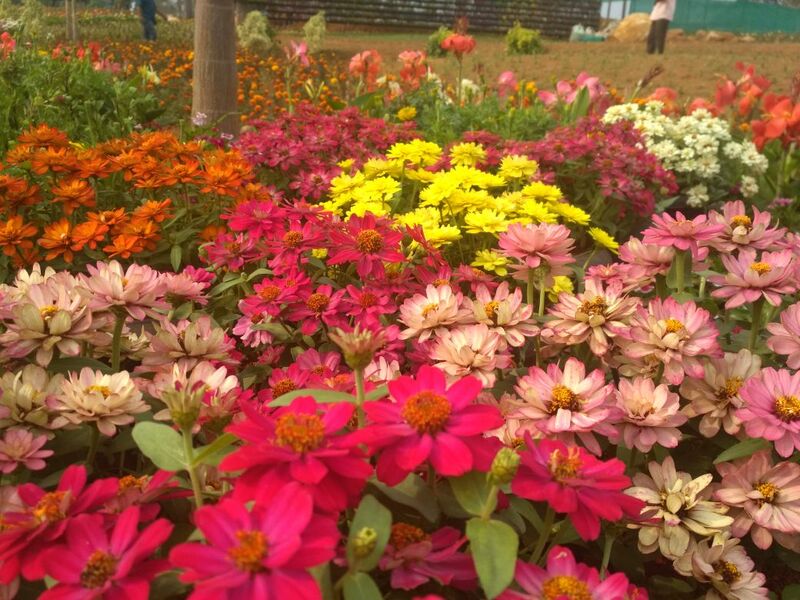 Under the combined banner of Kerala Hydel Tourism Department, Cheerakuzhi Nursery, National Youth Promotion Council, a flowershow is being conducted near the locality of Banasura Saga dam. The flower show which begins on April 1 and closes on May 31 boasts unique flora and fauna. One notable feature of the event is the complete absence of flower pots and the plants are placed on the ground spread over 2 acres. Around a 100 unique flowers are present in the location along with a variety of food stalls, exhibition of consumer articles and an amusement park. The show begins everyday at 9 am and extends to 9pm in the night. Visitors can expect to find a variety of entertainment in the evenings. 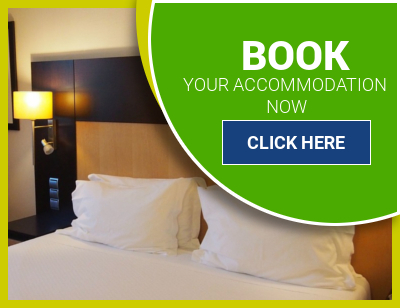 Tickets can be brought online through the site Click here to know more. 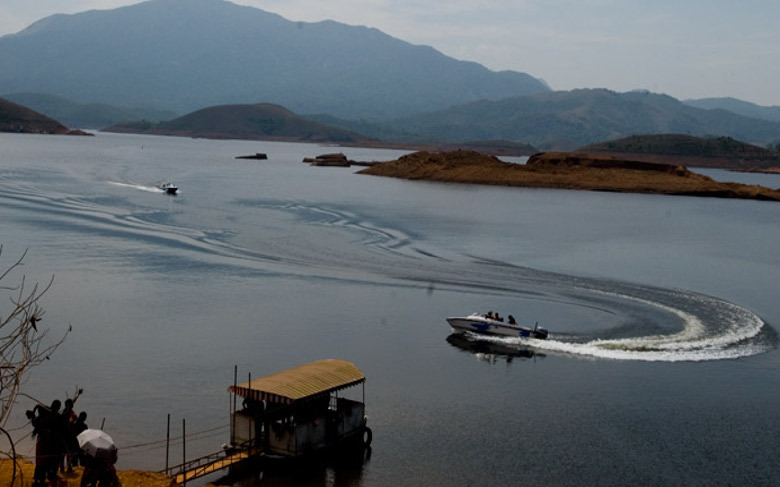 The unique variety of attractions in Kerala ensures that this tropical south Indian state is high on the list of people's places to see in India. Its unique culture and extremely picturesque setting, make Kerala the perfect destination for relaxing and rejuvenating!. Tender notice for leasing out space for running of shop at Sun moon Valley Boating Centre, Madupetty. Kerala eyes over 10% growth in tourist arrivals in 2015. Kerala films on 'responsible tourism' shown in London.